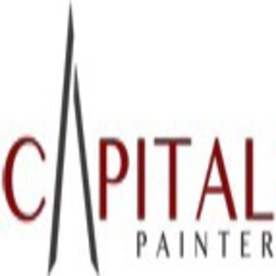 Capital Painter is one of the leading trusted commercial & residential painters and decorators based in London. We provide modern and creative decorating solutions to our clients at affordable pricing throughout the London area. Our team of well trained & highly experienced painters provides outstanding service fitted to your needs. We offer a variety of quality services including painting, decorating to both residential and commercial properties.